1. Base. 436 hp, 428 lb-ft w/opt. exhaust. 2. Z06. 3. 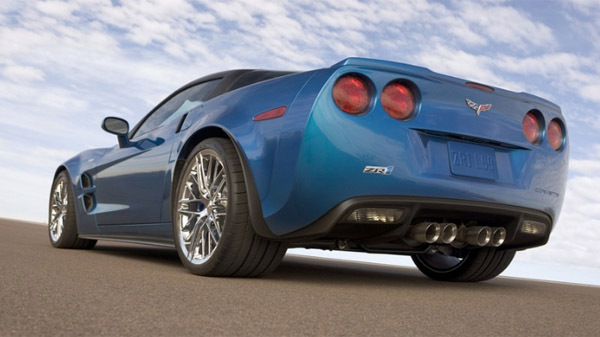 ZR1. Engine Key: l/cu in. = liters/cubic inches; ohv = overhead valve; ohc = overhead camshaft; dohc = dual overhead camshaft; I = inline cylinders; H = horizonally opposed cylinders; V = cylinders in a V configuration; W = cylinders in a W configuration; rpm = revolutions per minute; CVT = continuously variable (automatic) transmission; NA = not available; "--" = measurement does not exist.